No oak barrels, no tricky fermentation techniques, no smoke and mirrors. 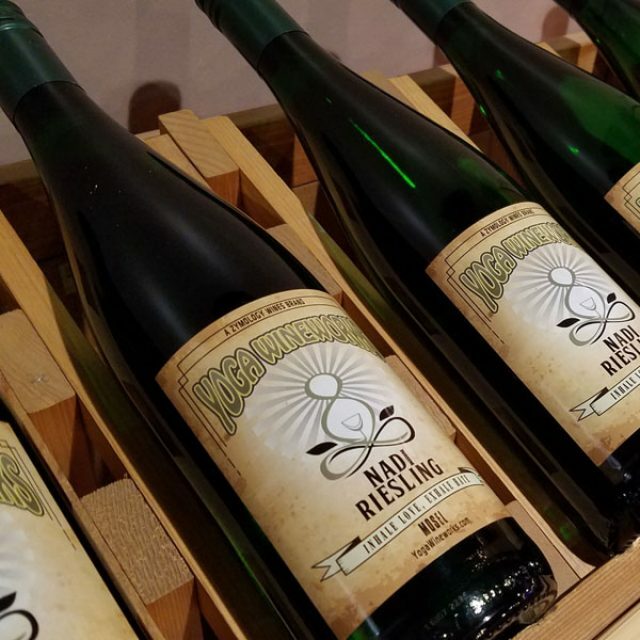 The wine was produced in stainless steel containers to preserve the unaltered taste of Riesling from the Mosel valley. -bursting fruit from the queen of grapes:“Riesling”.